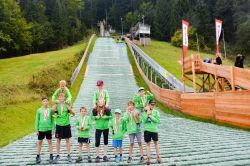 "For more than 18 years, we have been talking about it that we should have such a conveyor belt," Paul Egloff, President of the Verein Mattenschanze Wildhaus, says. With commissioning of the conveyor belt, a long and difficult climb is now a thing of the past – not only for ski jumpers but also for all the people who worked to make the installation happen. Due to the local situation and the average steepness of 33% (usually max. 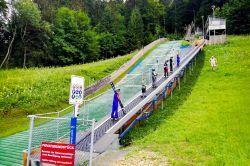 25%), a special permit from the Swiss cableway association was needed. 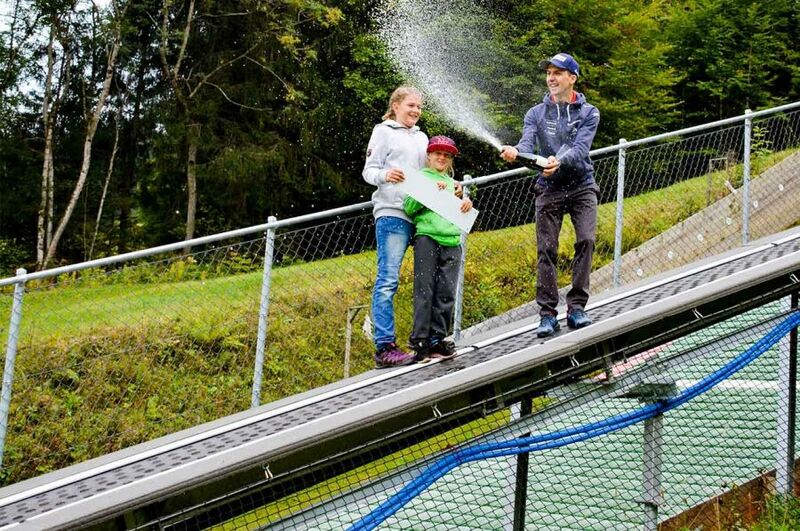 "Simi’s Zauberteppich" was inaugurated and christened by none other than 4-fold Olympic champion Simon Ammann, who learned how to ski jump in the Wildhaus facility. 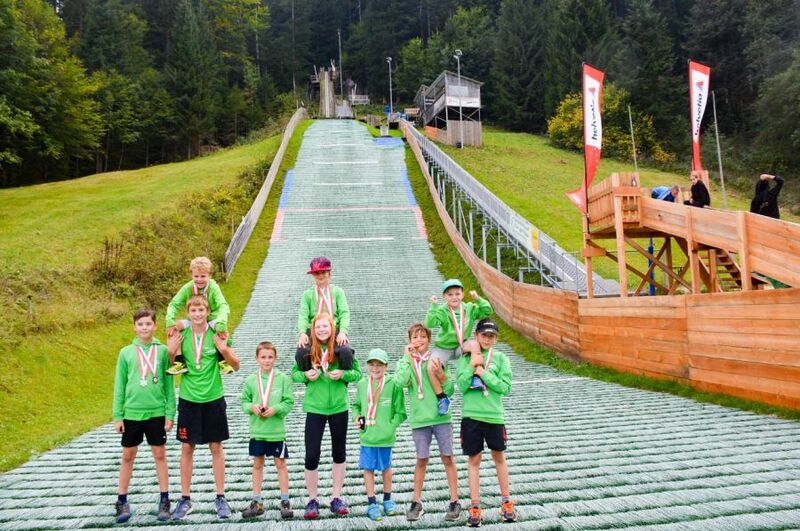 Sunkid is happy to make its own special contribution to extraordinary projects like this one, and wishes the young ski jumpers great success in future!